Do You Need Help Getting Fully Caught Up? Any old accountant can be found just about anywhere throughout the web—but our experience in business bookkeeping spans decades. Your books are your lifeline to staying organized and informed about your financial position. Our team will help you to alleviate the stress of bookkeeping and keeping your books current from day to day and week to week. As a QuickBooks ProAdvisor certified team, you can trust your QuickBooks Desktop or QuickBooks Online work with us. Our Fort Collins CPA team can help you with your small startup or your thriving corporation, whether you are local or across the country. Sourcing your bookkeeping needs to us will also save you the overhead of managing someone in-house to maintain your books and keep them accurate. 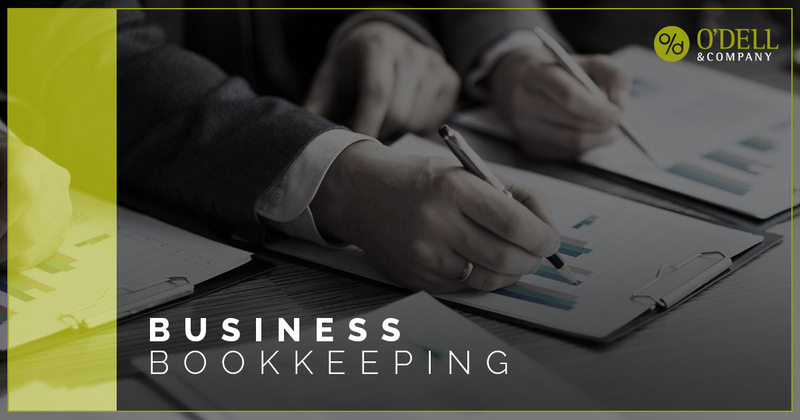 By sourcing your bookkeeping to us, you not only save money but also remove the time you normally spend having to manage an extra person from day to day. For more information, give us a call today and learn how we can get you organized and on track with current and relevant information from your bookkeeping process.